Many visitors to Haddenham.net are keen to explore the village as a possible place to live. Current residents know what a wonderful place Haddenham is: for professionals who need easy commuting options, for young families looking for lots of social support groups, clubs and societies, and for more mature folk looking for a friendly and attractive place in which to live and, ultimately, retire. There's so much going on in Haddenham, as we hope our community website helps to demonstrate. 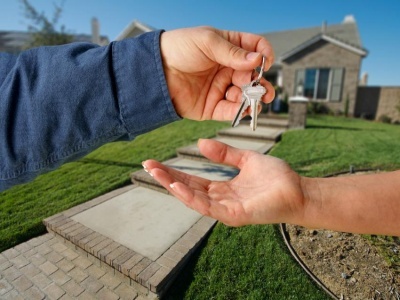 This section is a new addition to the community website, and is designed to offer help to those looking to rent or buy property in the Haddenham. The main estate agent, with an office conveniently located in the village, is Tim Russ & Company. 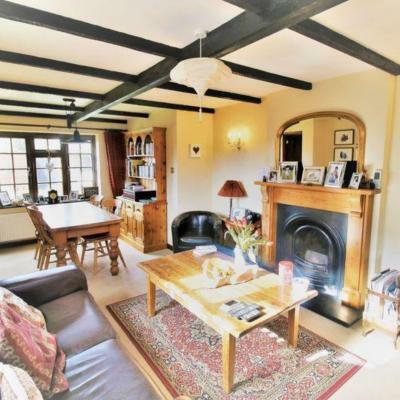 Please see the link to their Haddenham Property of the Week. Other estate agents featuring Haddenham properties are located in nearby towns, including Thame, Princes Risborough and Aylesbury. A charming three bedroom semi detached extended family home set in the heart of the village in Townside, within walking distance of the local village amenities and within a 10 minute walk of Haddenhan & Thame Parkway station. 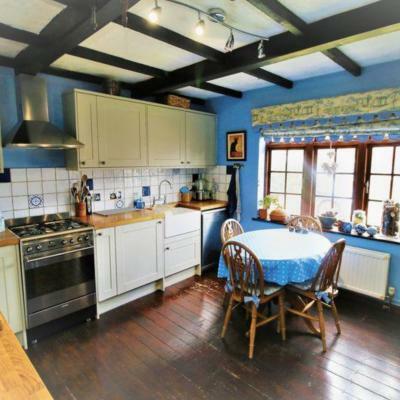 Coriander Cottage oozes charm and character throughout and an early viewing is advised. 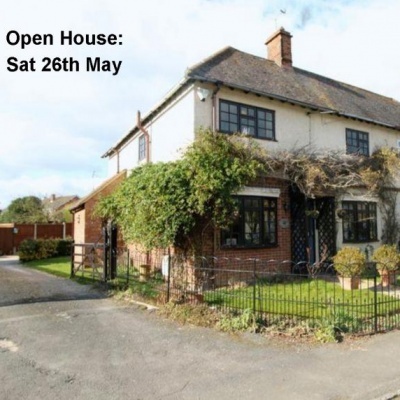 There is a delightful triple aspect Living Room with open fireplace and ample living and dining space as well as a well appointed kitchen/breakfast room and cloakroom on the ground floor. 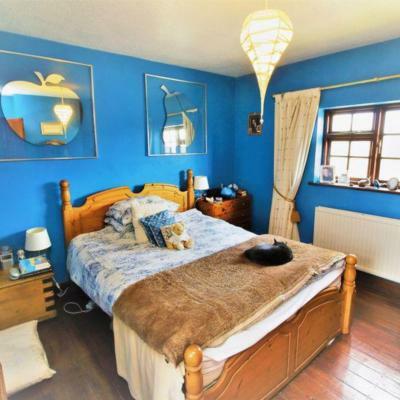 On the first floor there is a double aspect Master Bedroom and two further good sized bedrooms and a family bathroom. Coriander Cottage is set in a pleasant garden with a single garage to the rear and additional parking space. The remainder of the garden is laid to lawn and the front garden is set behind wrought iron railings.